A very well placed location, updated construction and well behaved sales team. Good location, close proximity to all landmarks specially airport, Haldiram and City Center II and yet safely away from noisy or would be noisy express way. Only doubt is about multi-lane road that was proposed. 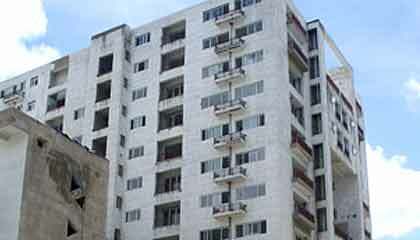 Very good locality and proximity to important landmarks makes it ideal for me and my family. 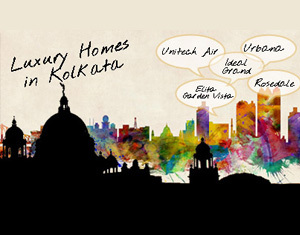 In the age of receding greenery, Greenwood Elements brings in hope for the future of realty. Built to break the jinx of living in a box, it is a fine blend of the natural elements at play. Streaming sunlight in every apartment with a gentle southern breeze. Aria the HIG unit stands apart for its design and composition. Based on a simple structural module of G+12 with 208 units located at four corners of the Court the structures imitate the classical composition of a fort ensuring daylight, breeze and the much coveted privacy for every apartment. The Court will have a club, shops and a swimming pool on a podium level. The Greenwood Elements is strategically located at New Town, beside important landmarks like City Centre II, Greenwood Sonata and the Synthesis Business Park. More so it is only 5 minutes away from Haldiram-VIP Road and just 10 minutes from the NSCB Airport. Ajoy Choudhury, a former Geo Ponte assistant and the proud creator of architectural marvels like Hotel Taj Bengal. Kolkata, Janakpuri District Centre, Delhi, Hotel Mughal Sheraton, Agra is the man behind this spectacular edifice.He has broken all the contemporary theories while planning the Sahara Township, Lucknow spread over 3 I 2 acres. The 1000 crore Shrachi Group of Companies is involved in businesses as diverse as agro-machinery, engineering, real estate, information technology and medical services. 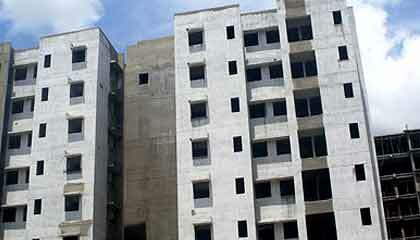 Shrachi Group has over 10 years of experience with proven track record in delivering quality real estate solutions. 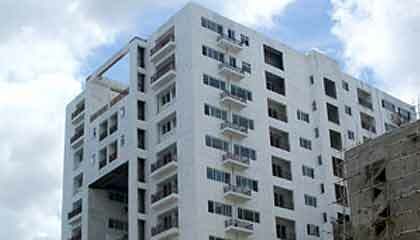 As builders & property developers, the group has constructed a number of prestigious residential and commercial buildings - Shrachi Gardens, Shrachi Abasan, Shrachi Ushabas, Shrachi Manor and Shrachi Niket, to name a few. The 1000 crore Shrachi Group of Companies is involved in businesses as diverse as agro-machinery, engineering, real estate, information technology and medical services. 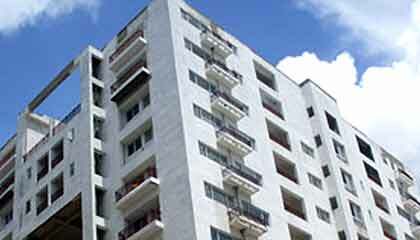 Shrachi Group has over 10 years of experience with proven track record in delivering quality real estate solutions. 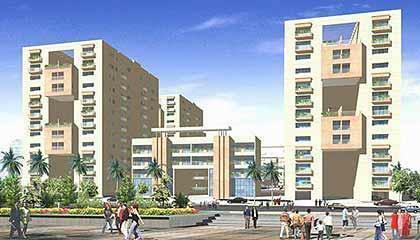 As builders & property developers, the group has constructed a number of prestigious residential and commercial buildings - Shrachi Gardens, Shrachi Abasan, Shrachi Ushabas, Shrachi Manor and Shrachi Niket, to name a few. 2. Fill up the Application Form and send the same to our nearest office along with the payment of booking amount. Rest as per payment plan. 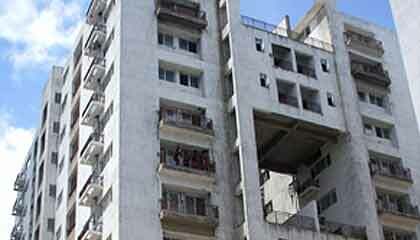 You can also opt for easy installment scheme and book your property.